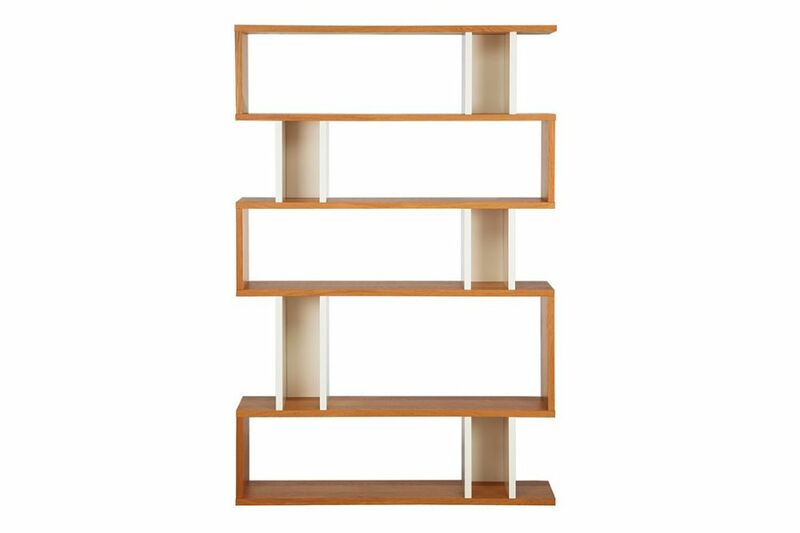 Counter Balance Tall Shelving can be used against a wall or as a room divider. As the name suggests, a clever twist on the best selling Balance range. Counter Balance adds stylish, contrasting storage, whilst maintaining the timeless appeal of the original.